DAX is always a great place to meet the suppliers and providers from our industry. This year will be no different. 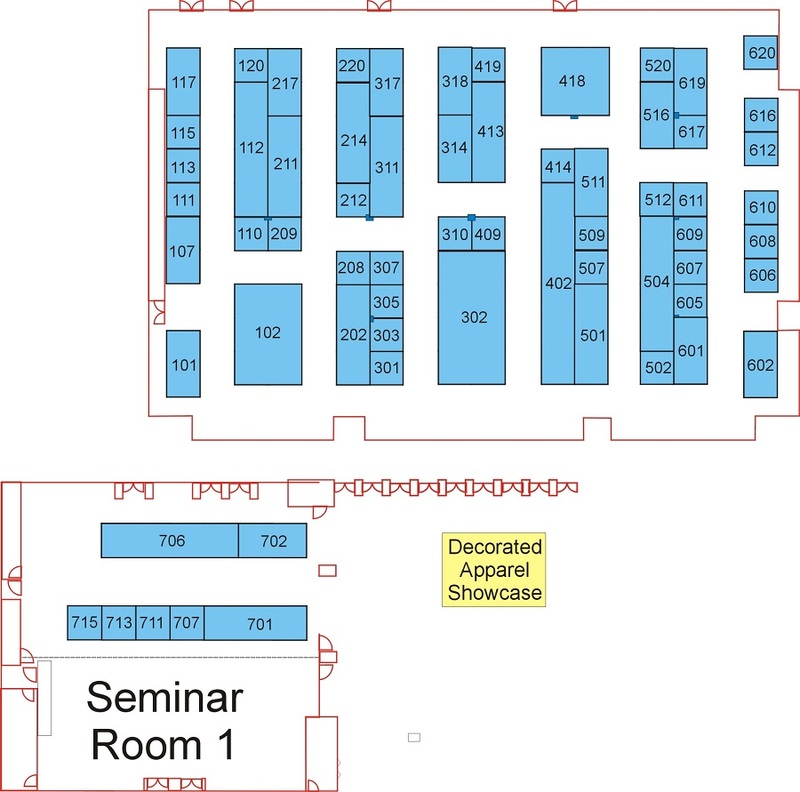 These are the vendors who are planning to exhibit at DAX Minnesota 2019. Check back often - This list grows each time another vendor signs up.